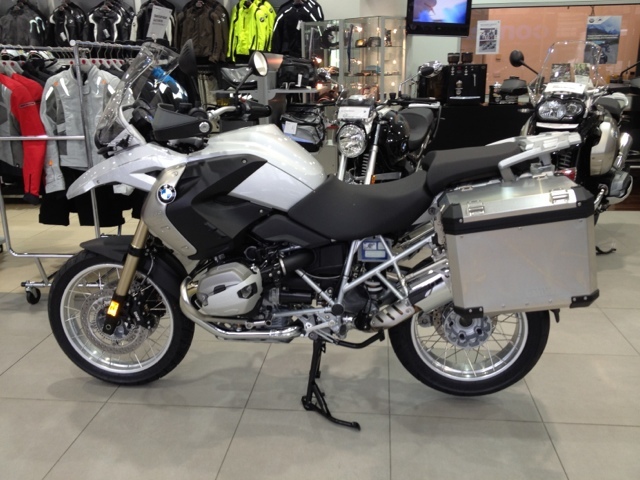 Picked up the new bike this arvo. Very special. Look fwd to giving her a familiarization ride on the weekend. First impression in port Melb traffic is its easier to ride than Ducati and will be much more comfy.